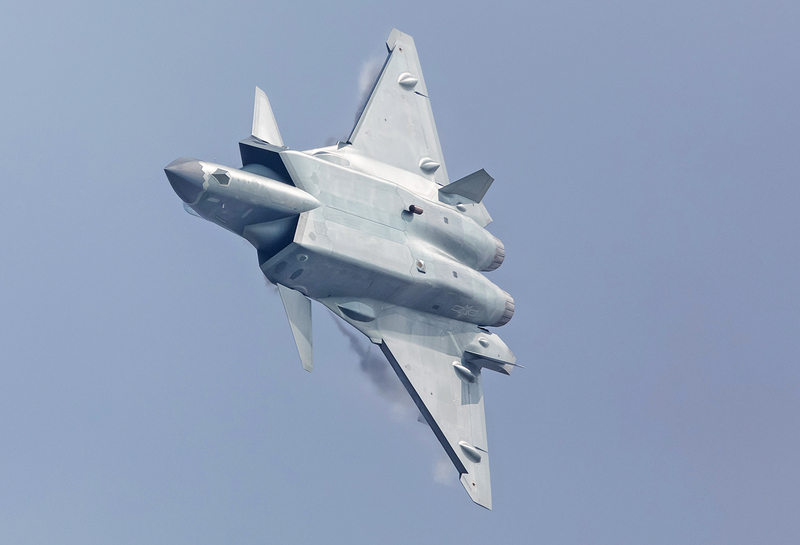 As expected, the J-20 stealth fighter made its public debut at the Zhuhai Air Show today. 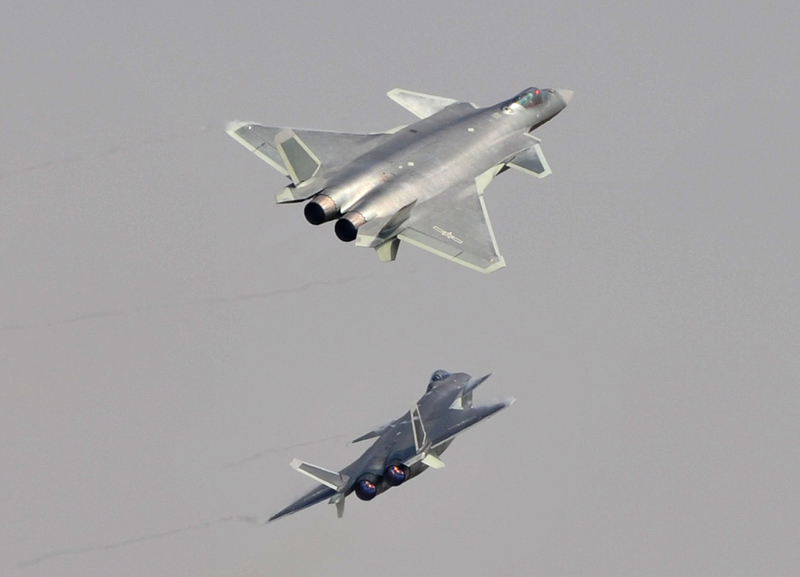 Thought the Chinese government has largely kept silent about the J-20 over its last half decade of flight tests, a pair of the jets went screaming high over the runway at Jinwan Airport before splitting up via a dramatic cross-over break. 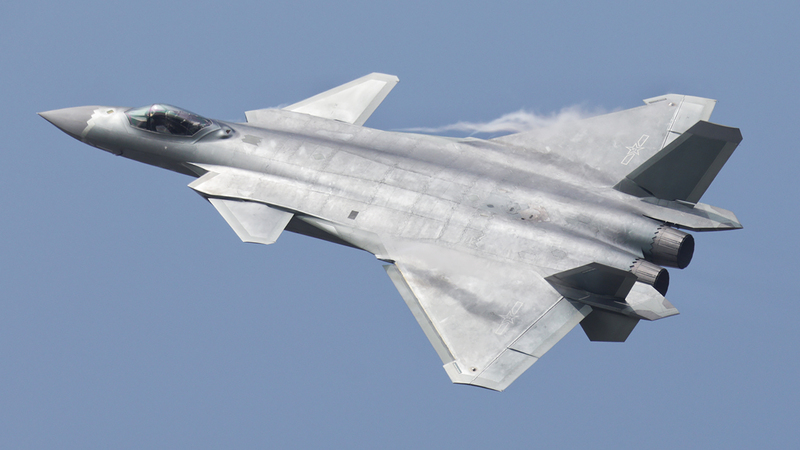 Then a single J-20 came back for more passes, climbs and turns. 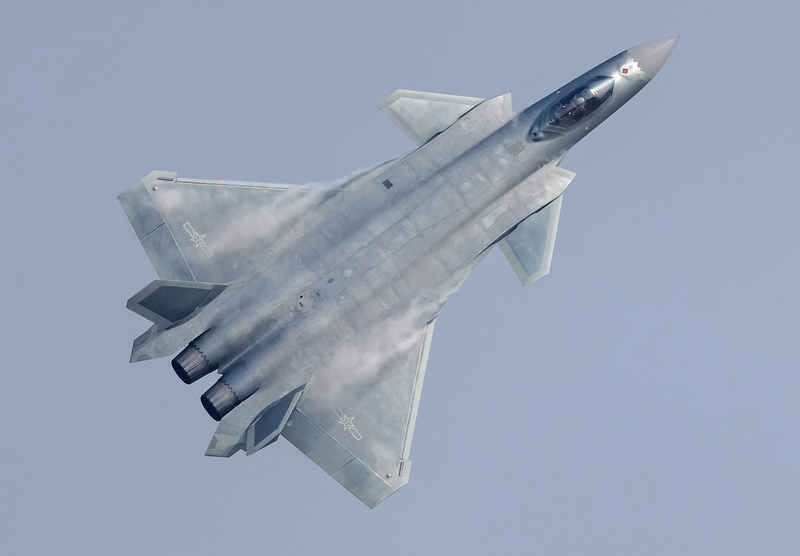 Although some spectators may have been a little disappointed that the display did not last longer, or feature a wider flight envelope and aircraft configuration changes (such as a flyby with its weapons bay doors open), there is no doubt that the J-20 has finally arrived on the world stage. Both aircraft wore an overall metallic gray scheme, not the splinter style gray camouflage that has been flying on some early production examples of the type. 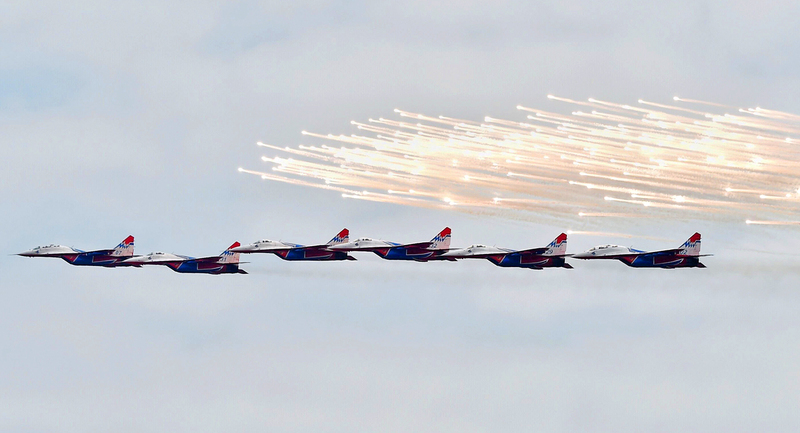 Even with its abbreviated routine, the flyby still offered some of the best views of the big delta-canard planform jet, as you can see below. 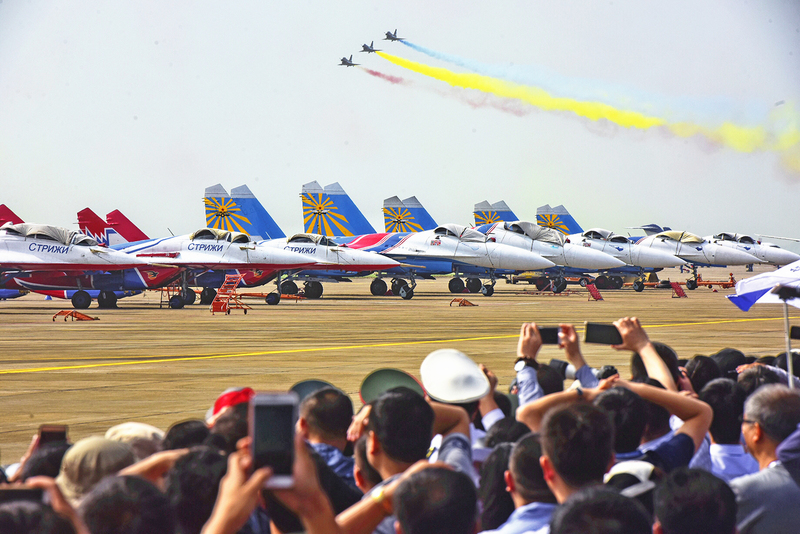 The air show and international arms expo also featured China’s premier flight demonstration squadron—the J-10-flying August 1st Aerobatic Team. 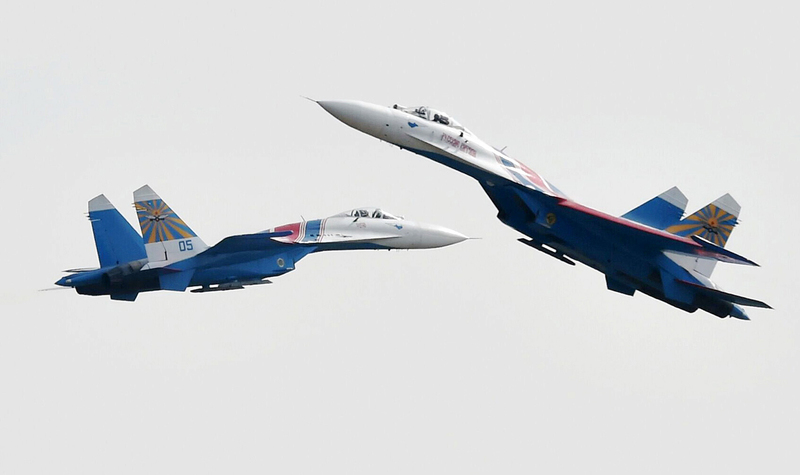 Underlining the increasingly close military relationship between Moscow and Beijing, Russia sent two of its own flight demonstration teams, the Su-27-flying Russian Knights and the MiG-29-equipped Swifts. 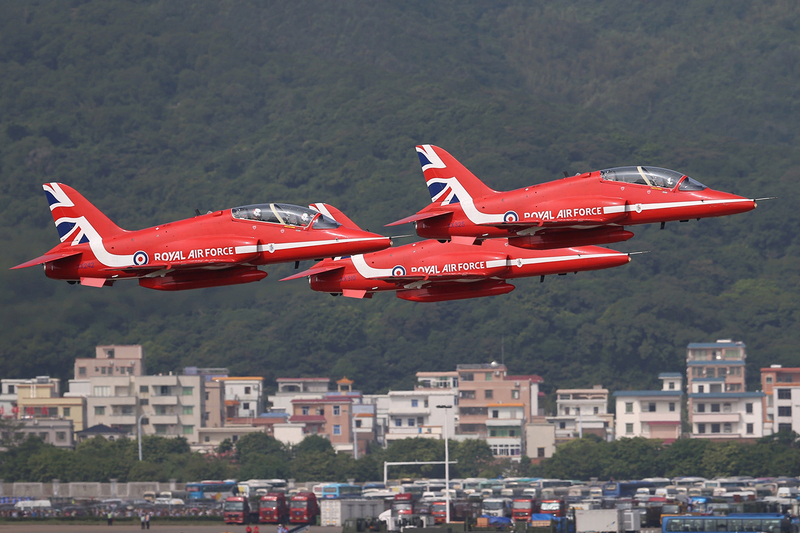 The UK also sent its famous Red Arrows to China as part of their Asian tour, in what was seen as a historic visit. Among other aircraft, another highlight of the exhibition was China’s Xian Y-20 transport. Now in production, the cargo jet made its first appearance two years ago at Zhuhai in a pre-production configuration. Y-20 on display at Zhuhai. An J-10B multi-role fighter on display with its weapons selection laid out in front. The turboprop-powered Wing Loong II unmanned aircraft system on display. China’s massive new amphibian, the AG-600, was present at Zhuhai as well. Wearing its smart new paint job, the big boat-hulled transport is clearly a focus of pride for China, as the unique aircraft was designed and built indigenously. 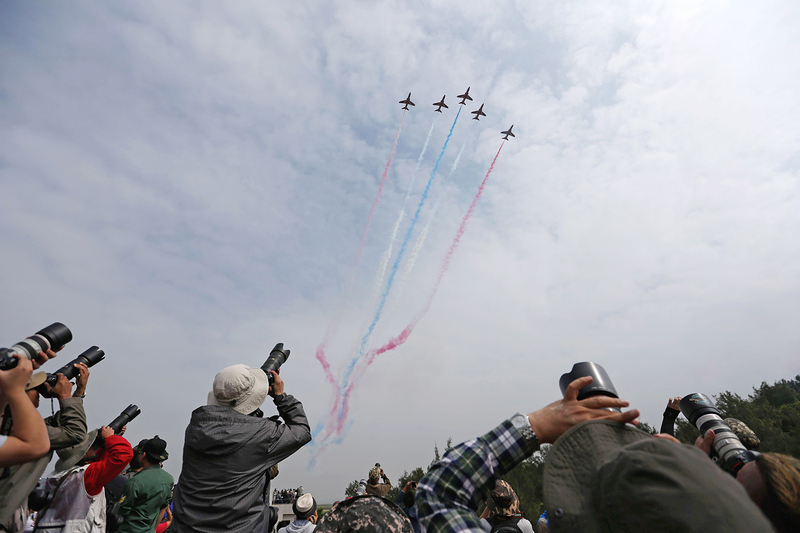 Though Chinese officials are quick to point out the aircraft’s many civilian and humanitarian uses, its military utility is undeniable—especially considering China’s extra-territorial expansion in the South China Sea and other remote island claims in the Pacific region. 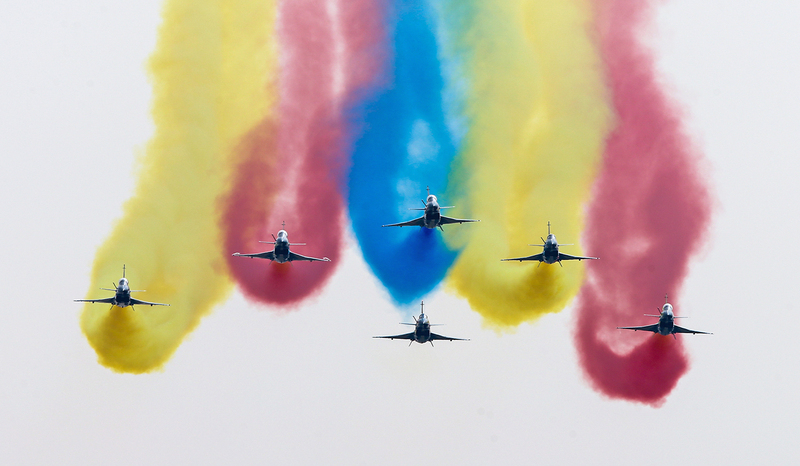 Though it appeared two years ago, China’s “other” stealth fighter, the Shenyang J-31, was absent at this year's show. The J-31 is seen as a lower-end low-observable fighter that China could eventually use in a high-low strategic mix alongside the J-20. 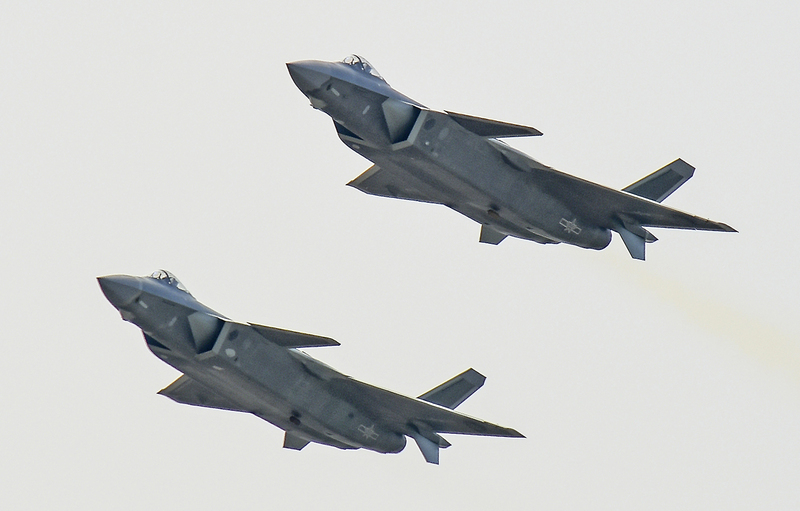 It is also clearly an aircraft that China hopes to export to countries who lust for a stealthy aircraft, but either cannot afford or are not allowed access to the F-35 Joint Strike Fighter. 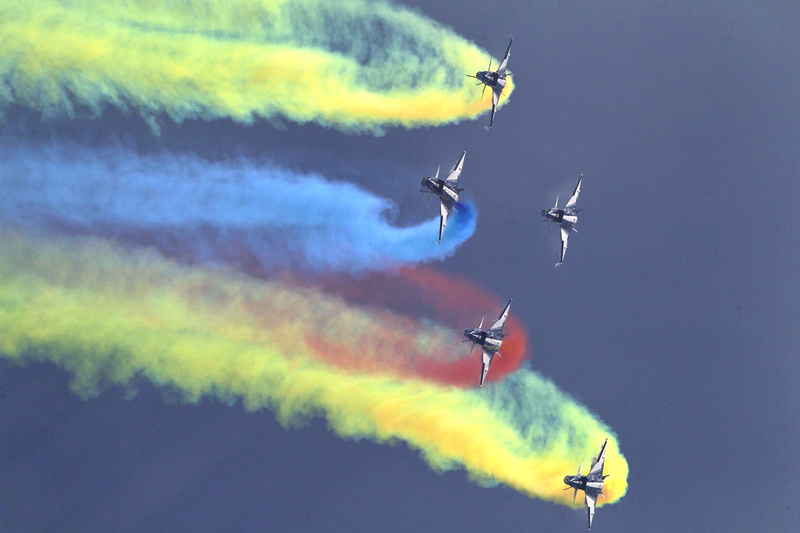 There is even talk that the J-31 may be navalized, eventually becoming the mainstay of China’s supposed future CATOBAR carrier force. 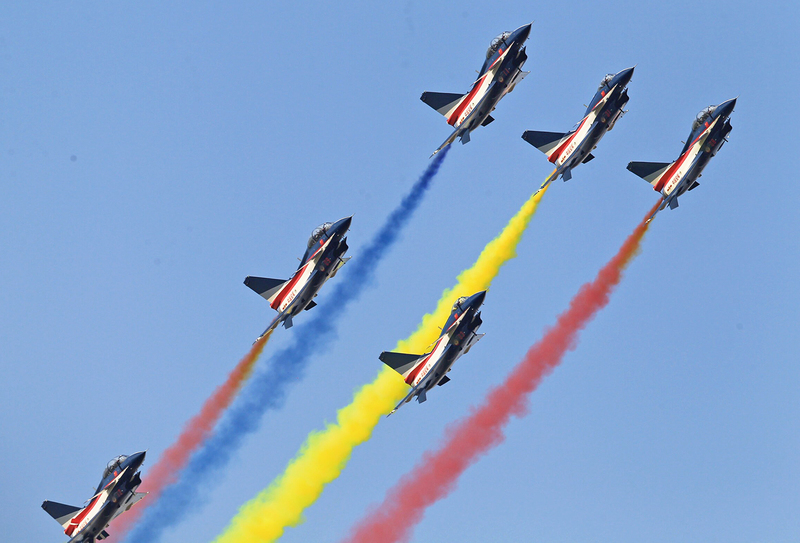 The J-31 seen flying at the 2014 Zhuhai Air Show, although the type was strangely absent this year. 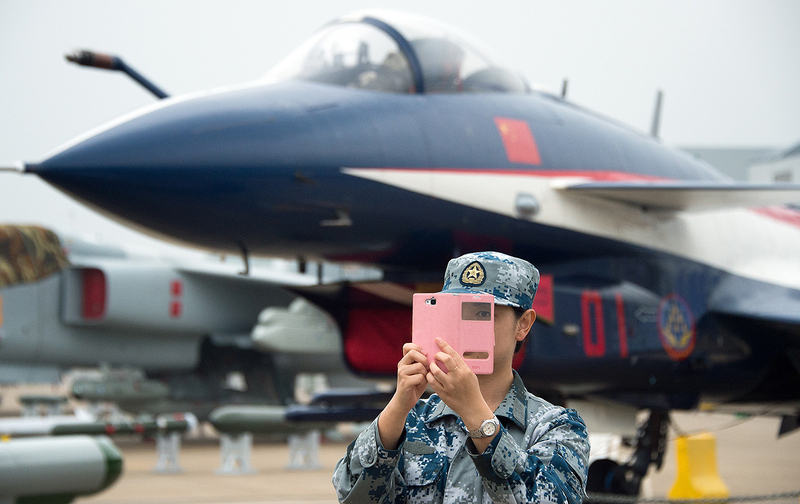 The absent J-31 is a bit puzzling, as showing off two stealth fighters instead of one would have sent a powerful message to potential foes, industrial competitors and arms buyers alike. 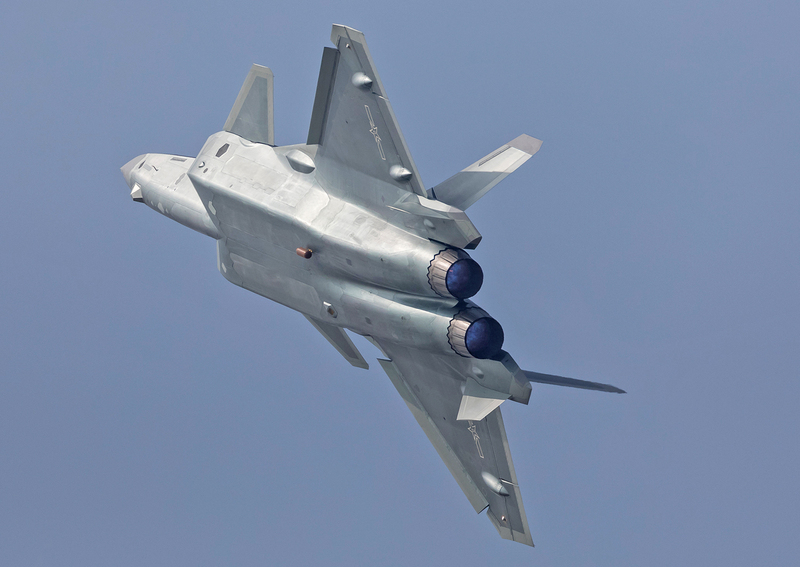 There have been hints the J-31 program may be morphing significantly as it moves from prototype to a pre-production configuration, although China’s interest in fielding the fighter is still unknown and a major export partner may still be needed to get the jet into operational form. 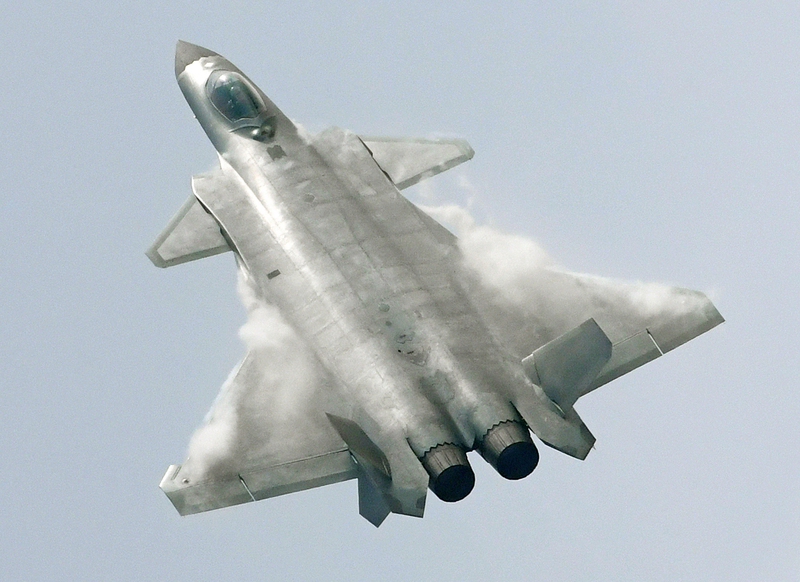 Now that China has unleashed its prized super-fighter before the masses, expect to see and hear much more about it. 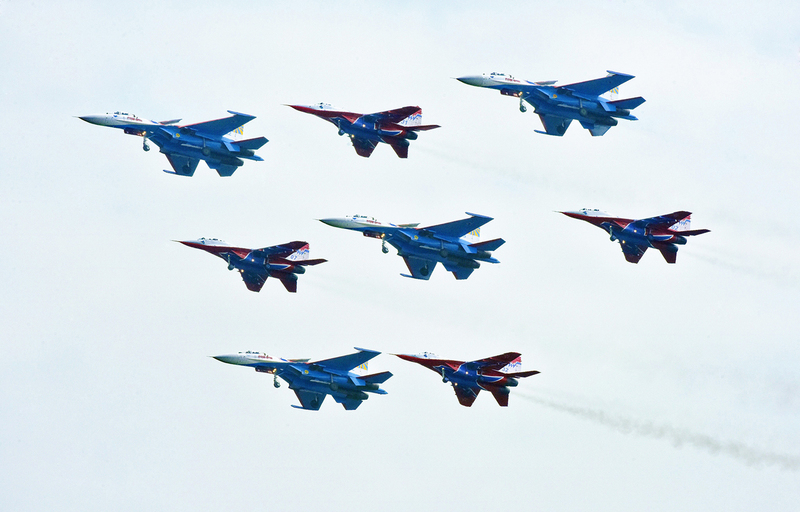 It is thought that the type is in low-rate initial production, and going by the way China handles military aircraft development, it will likely be fielded to its first operational squadron soon. 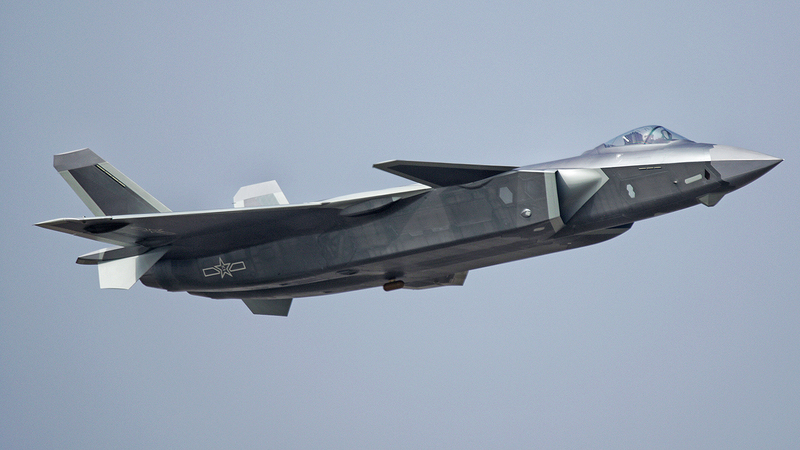 The jet’s screaming arrival at Zhuhai also comes alongside reports that a larger, more stealthy version of the aircraft may be in the works. 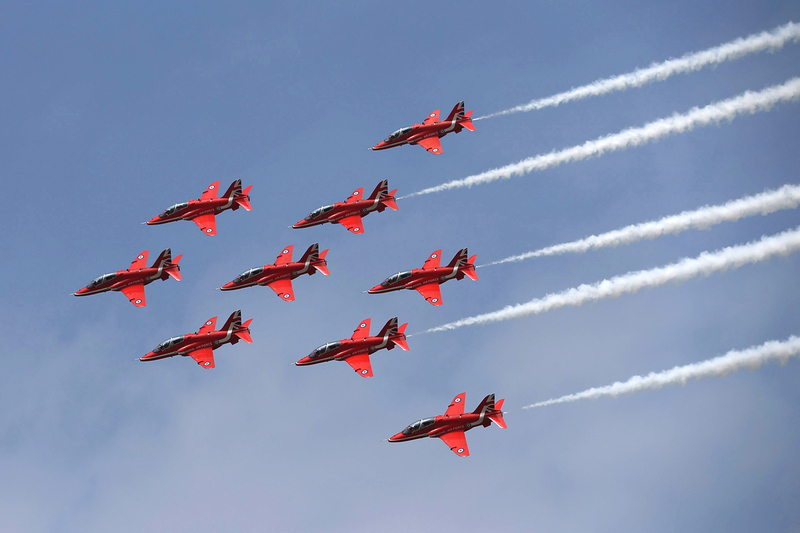 At the very least, a design concept for the larger jet has existed since at least 2013.